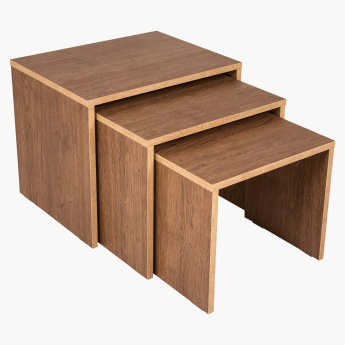 Immaculate looks and an amazing feeling is what this set of nesting tables brings to your home. 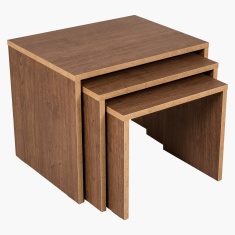 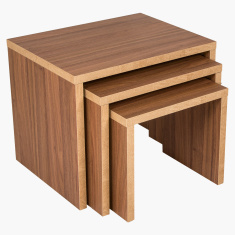 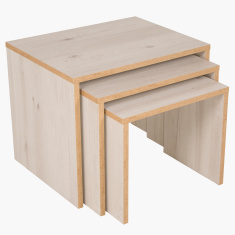 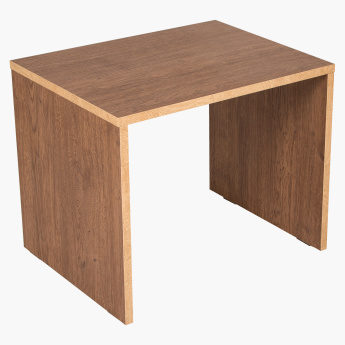 Rectangular in shape, this set of three tables can be stacked under each other. 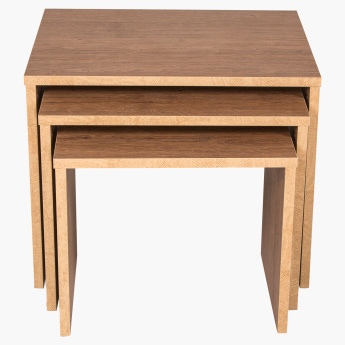 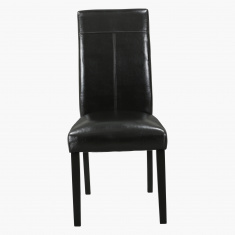 Made of good quality material, these tables are sturdy.